Chasetown 1 Oldham Athletic 1, 06/11/2005. 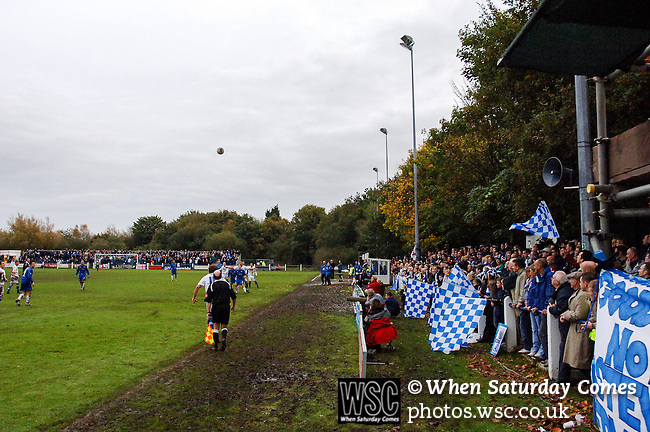 The Scholars Ground, FA Cup 1st Round. Photo by Simon Gill.